Range of optoelectronic isolators. 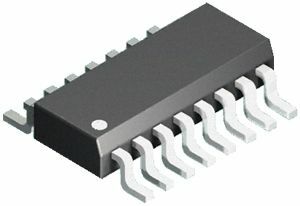 Phototransistor outputAxial leadsOperating Temperature -40°C to +80°C. 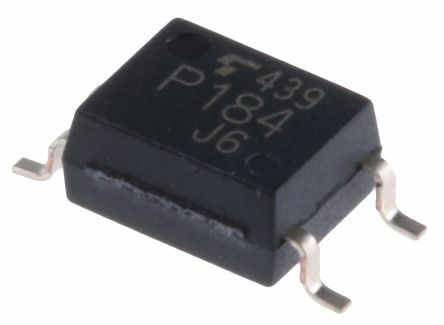 A range of photocouplers from Toshiba incorporating dual inverse parallel connected LEDs making them suitable for bipolar input currents. 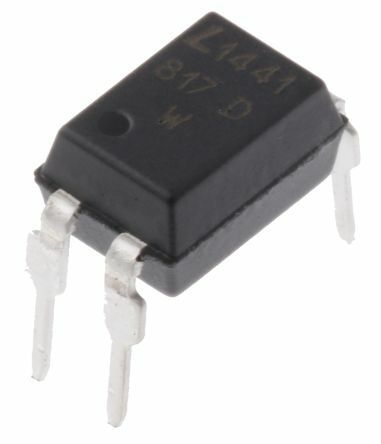 These AC input photocouplers have transistor outputs.